Advocate. Volunteer. Mentor. Organizer. Poet. These are just a few ways one can describe Kiran Waqar, our August Vermonter of the Month. 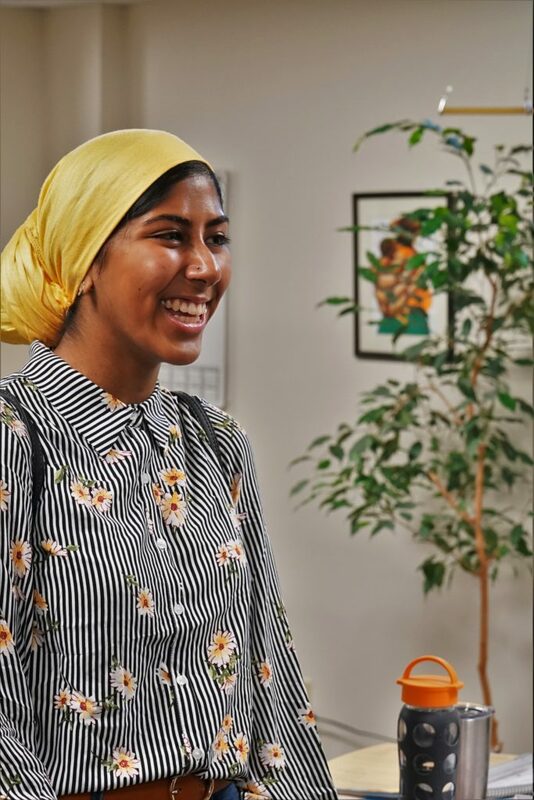 Kiran’s commitment to community service began while in the tenth grade, when she organized a blanket drive benefiting Syrian refugees. 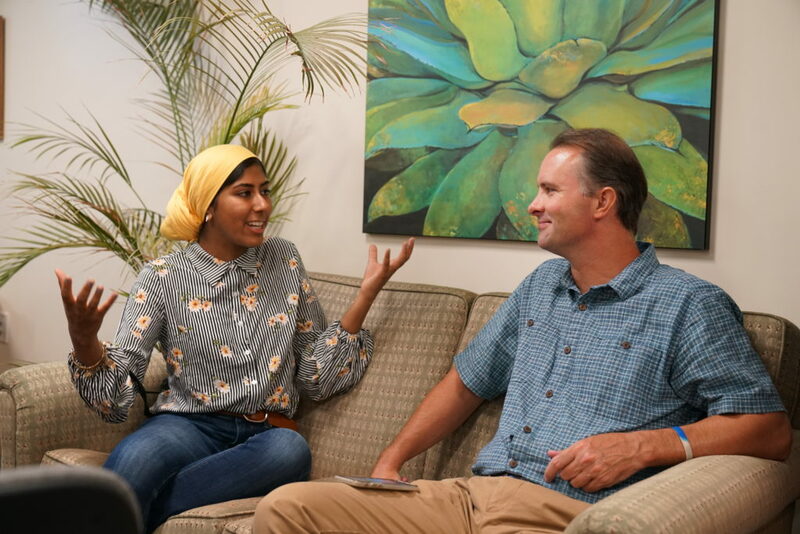 While Kiran’s accomplishments since then are too numerous to list, her dedication to service and social justice—as a creator of the slam poetry group Muslim Girls Making Change—is inspiring generations of Vermonters; leaving many of us asking, “What can I do to make a change in my community? 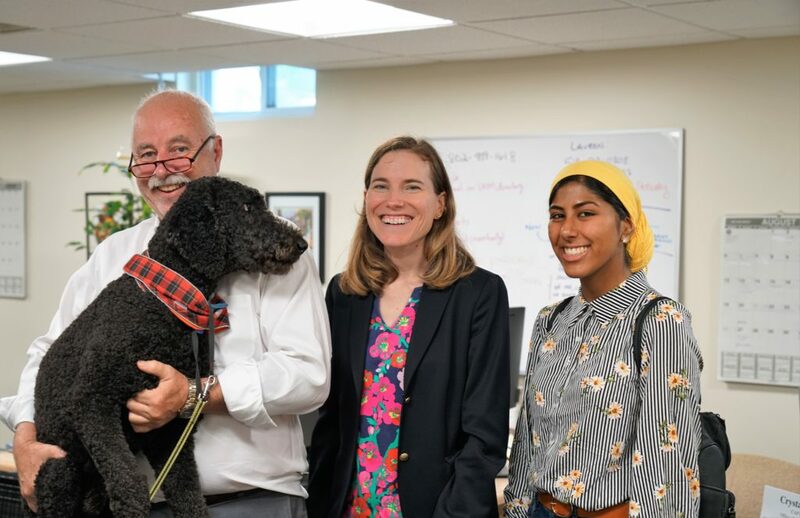 Our office had the pleasure of meeting Kiran when she served as an intern with the Vermont Attorney General’s Civil Rights Unit in 2017. During which time, she came up with the concept of Vermonter of the Month “as a way to engage with all sorts of Vermonters.” In relaying her vision, she shared that “By choosing numerous types of Vermonters with varied achievements you can reach out to a diverse group. I thought that was important.” While celebrating the one-year anniversary of Vermonter of the Month, we are so delighted to be recognizing its esteemed creator as our August honoree! 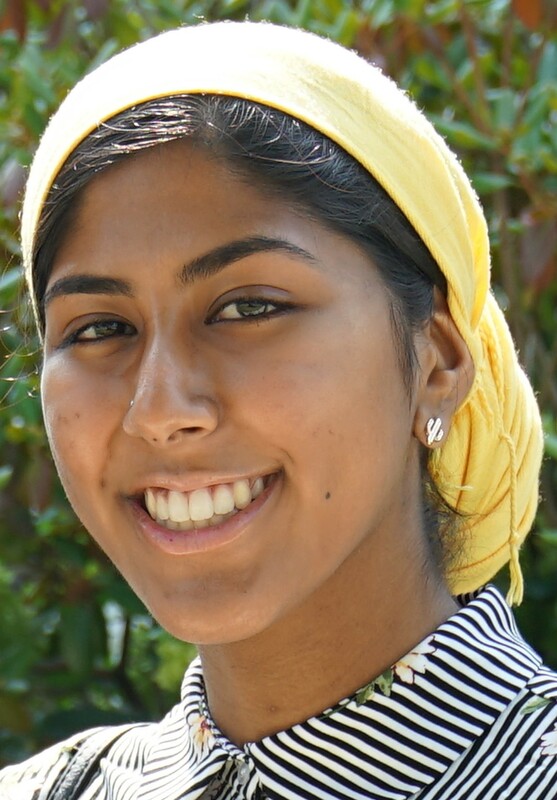 Kiran recently graduated from South Burlington High School and will be studying International Studies at American University this fall. We sat down with her earlier this month to talk about her plans for the future and thank her for all that she has done, and continues to do, for Vermonters. What motivated you to become and advocate, and continues to inspire you today? I’m motivated to advocate because I have the ability to do so. As the daughter of two immigrants from Pakistan, I grew up with a global perspective. I also grew up knowing the privileges I have as an American citizen. Knowing this, it seemed obvious to me to use the privileges that came with my identity to try to make a larger impact. I also am aware of my identity as a Muslim woman, particularly as one who chooses to wear the hijab. Taking up space is important for me as my identity is constantly being mischaracterized. Something that keeps me going is thinking about if I didn’t share my story, who would? You’ll be leaving Vermont soon for college, what are you going to miss the most? Probably the community I’ve found here. I’m going to miss my slam (poetry) family, my friends, my family, my mosque, and everyone who supported Muslim Girls Making Change in so many ways. I’m going to miss long car rides with my fellow poets, the amazing conversations with people post performance, and the joy of seeing new poets take stage. I’m especially going to miss Maglianero Cafe where our poetry journey started and Young Writers Project that fostered and supported it along the way. What advice do you have for other Vermonters, young and old, hoping to make an impact on their communities? I would say that every single person can make an impact and that it doesn’t have to be big to be effective. The smallest acts can have large effects and you never really know how you’re going to impact someone. Just being there and speaking your truth can touch someone in ways you don’t know, so I would say be authentic. Don’t try to censor yourself or cater yourself to the audience. It’s most important that you be whatever is most honest for you because you never know who needs to see that. August marks the close of the summer with school days just around the corner. For many, this means a lot of shopping must be done. 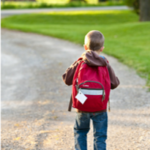 From school supplies to sizing-up clothes, it’s back to school and retail shopping season. Whether you shop in store or online, we hope to provide you with some helpful information to shop smart. With the click of a mouse and the ability to shop late at night, online shopping is often thought of as easy. 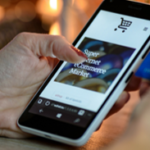 We can shop online while in our pajamas, but the lax nature of online shopping can leave us open to be less aware of our purchasing decisions. Before you buy online, we suggest that you explore the site and do some research. Review and take screen captures of the return policy and save them in a folder on your computer—just in case you have to return something later. Check out online reviews by typing in the name of the business and “complaints” to learn about others’ experiences. Countless times we have heard consumers say, “I would not have bought from this site, if I had read the reviews.” Reviews are telling of consumer experience, letting people know if they received the product they ordered and if they were satisfied. Review sites can be helpful for both online and brick-and-mortar stores. Use sites like the Better Business Bureau and Yelp to get more information before you buy. Did you know that retail supports more than 95,000 jobs and contributes more than 4.9 billion to the Vermont’s economy? Or that clothing and footwear are exempt from Vermont sales tax? If a retail location has a refund policy, they must post it at the point of display, the cash register, or the store entrance. Don’t assume that just because you purchased something at a physical location you will be able to get a refund! 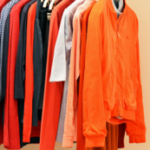 Vermont’s Consumer Protection Rule 106 – Disclosure of Refund Policy informs about what is required of retail locations in disclosing refund policies. Don’t forget, you can always call CAP at (800) 649-2424, if problems arise. Happy shopping. And, don’t forget to enjoy these last few days of summer!